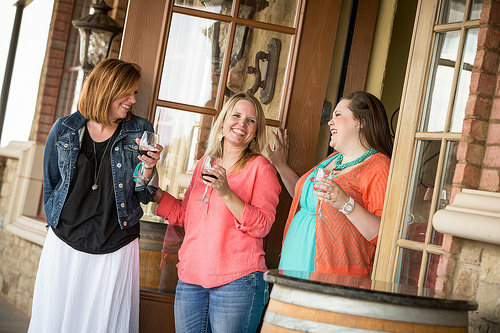 Clauren Ridge Vineyard & Winery is located just outside OKC in Edmond & offers a variety of wine crafted from our vineyards. These include Syrah, Sangiovese, Merlot, Cabernet Sauvignon, Petite Sirah, Pinot Grigio, Chardonnay & Sauvignon Blanc as well as blended wines with distinction. 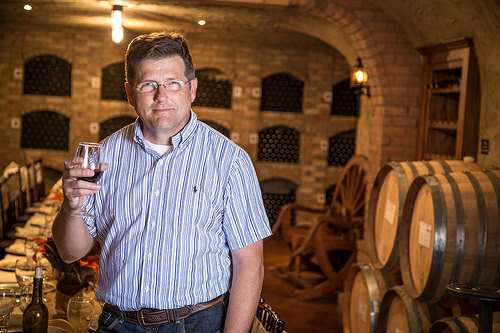 Come for a visit and try them in our "Rustic-Italian" tasting room over-looking the large crushing & fermentation area where wine is created. You might see the actual process during harvest season! 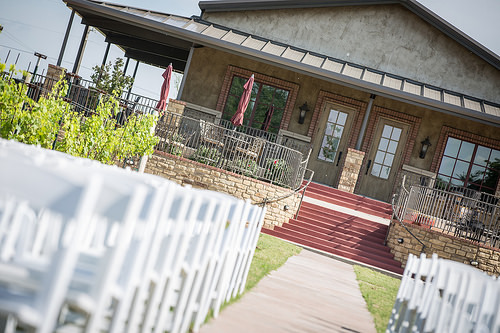 We also feature an adjoining vineyard just outside the winery that is perfect for weddings or just a stroll through the vines. 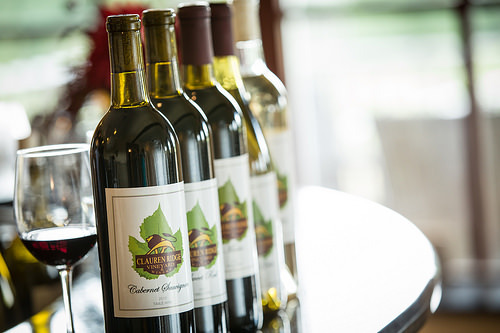 Clauren Ridge boasts Oklahoma's exclusive & spectacular wine cave, typically seen in the grapegrowing regions of California & Europe. Definitely unlike anything else in the state! 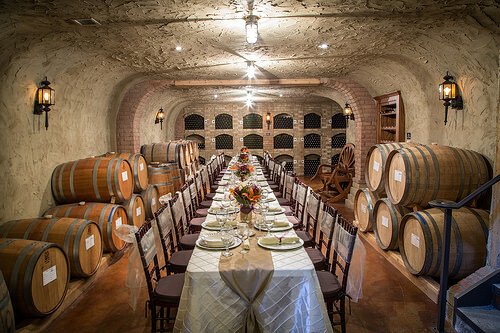 This enchanting cave has two large rooms & is primarily used for aging wine in oak barrels, gourmet wine tasting dinners, wedding receptions, "state of the art" winery business meetings & corporate events.